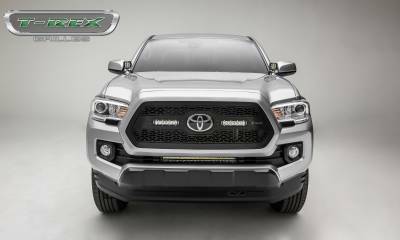 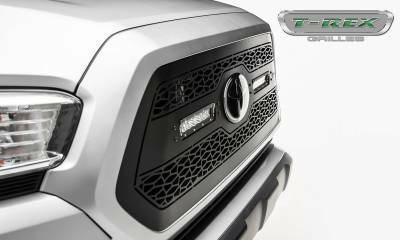 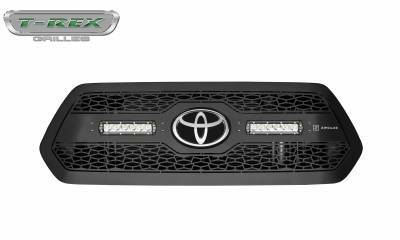 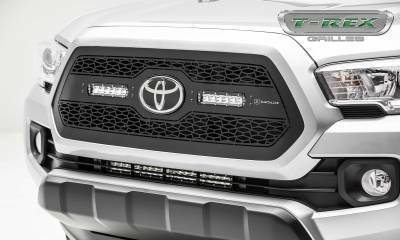 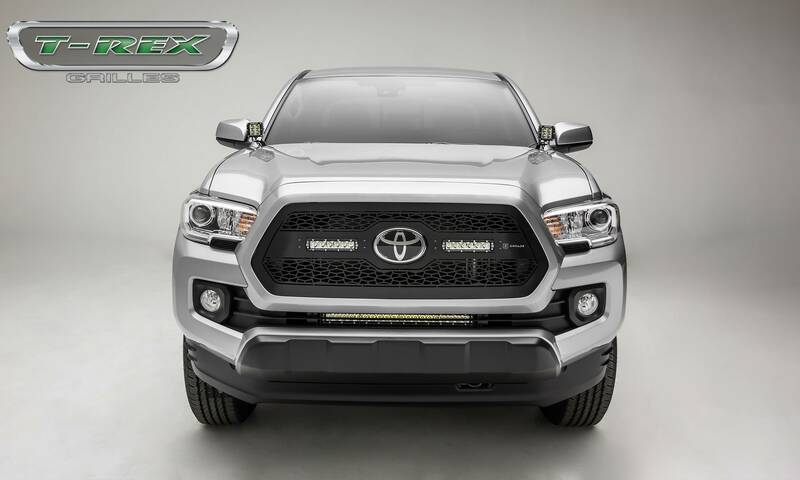 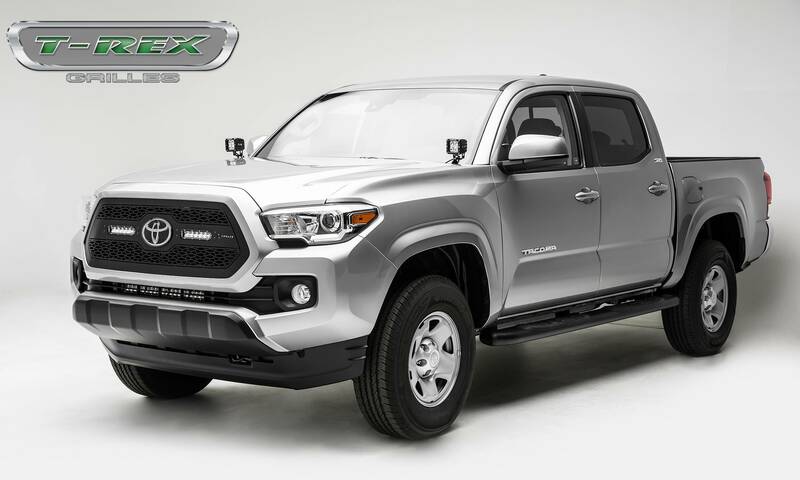 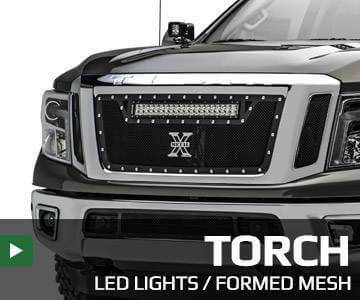 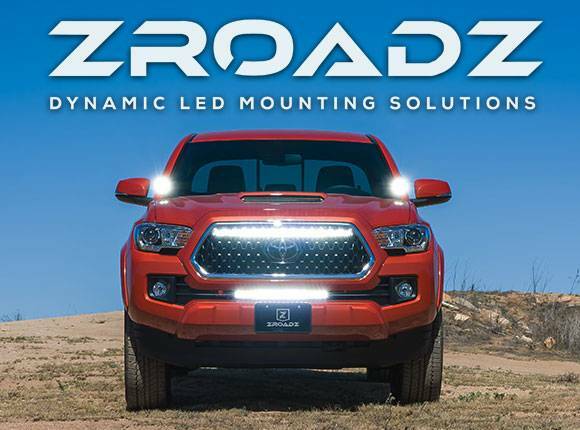 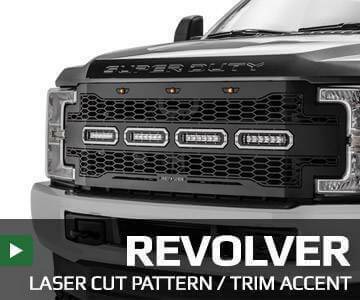 2018-2019 Toyota Tacoma ZROADZ Series LED Lighted Grille w/two 6" Inch Slim single row LED Bar, ZROADZ Laser Cut pattern, Main Insert Black Powder Coated Mild Steel, Includes Universal Wiring Harness. 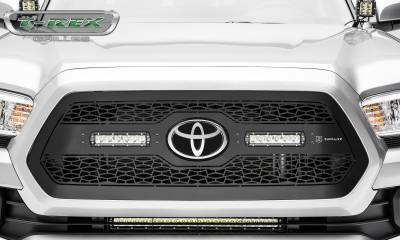 Accepts factory Toyota Safety Sense logo. 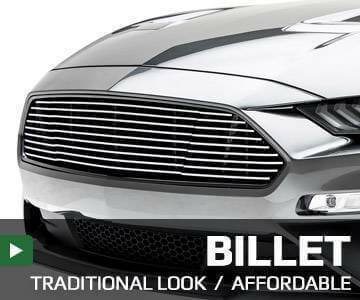 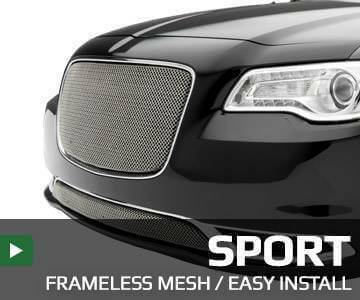 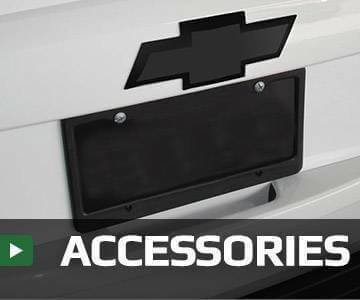 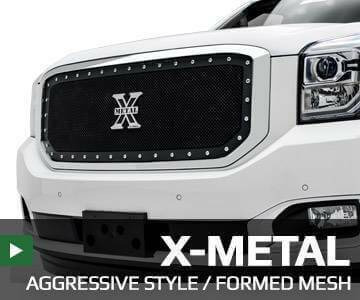 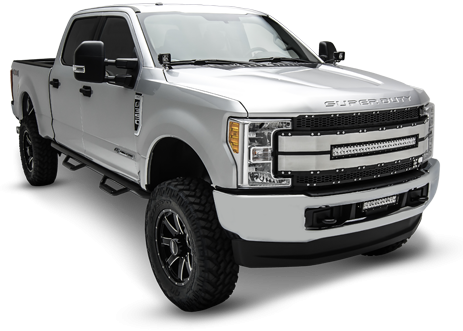 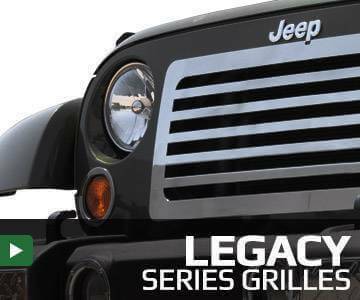 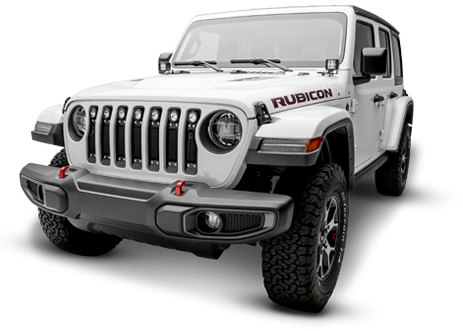 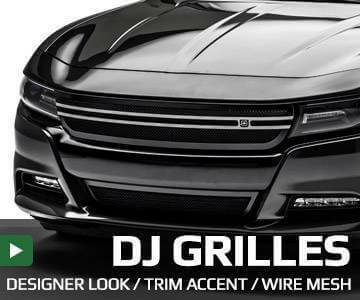 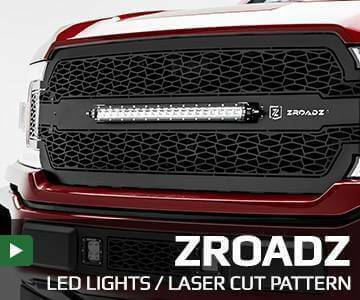 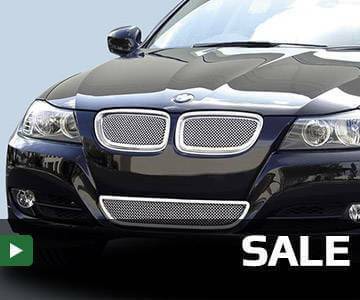 Grille purchase includes ZROADZ Single Row LED Light Bars and Military Grade Wiring Harness. 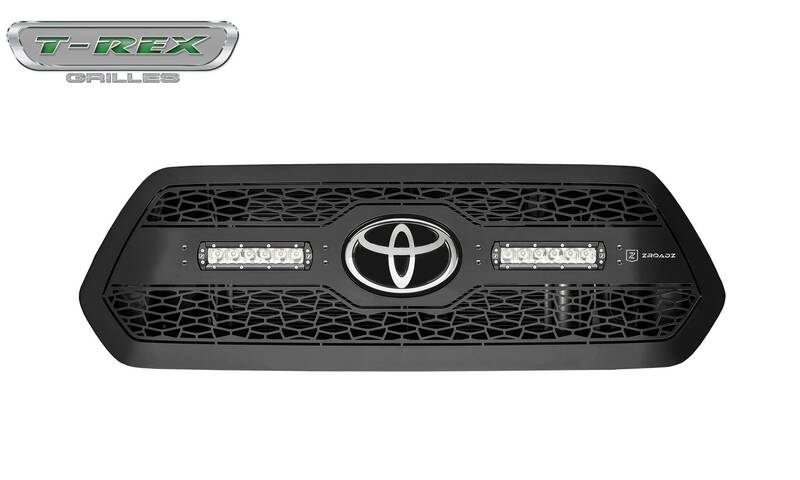 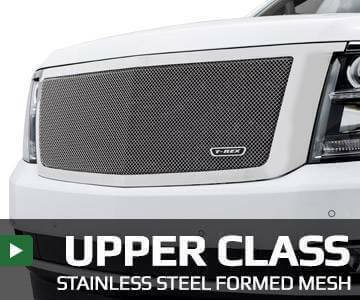 Designed with provisions to accept the Toyota Safety Sense (TSS) Badge.